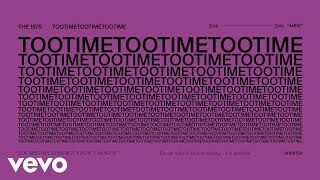 British rock band The 1975 premiered a new song “TOOTIMETOOTIMETOOTIME” on BBC Radio 1. 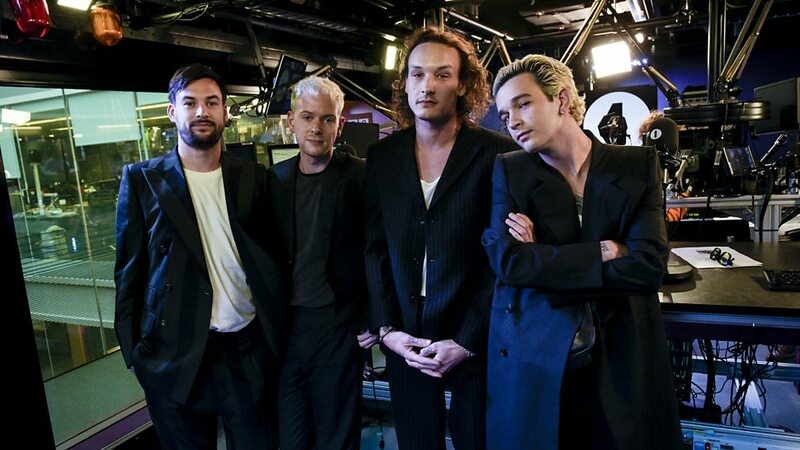 The song will appear on their upcoming third studio album "A Brief Inquiry into Online Relationships", which will be released in November 2018. The band has already released two songs "Give Yourself a Try" and "Love It If We Made It" from the album. The new song is the third single off of the album. 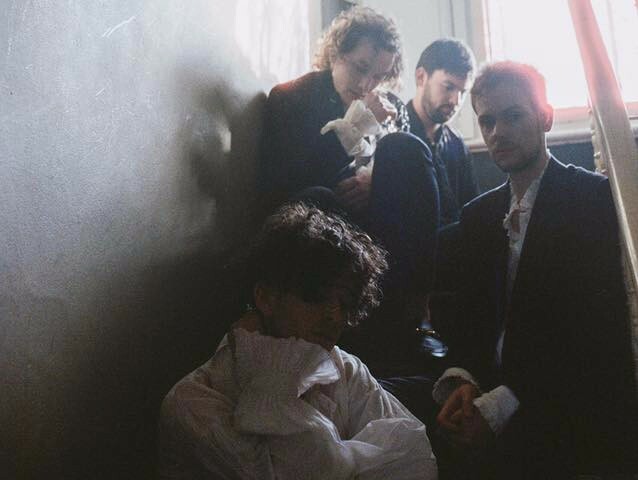 It was written by Adam Hann, Ross MacDonald, George Daniel and Matthew Healy. The track is opened up by a blaring synth, weaving in funky electric guitar lines with melodic pad backed. 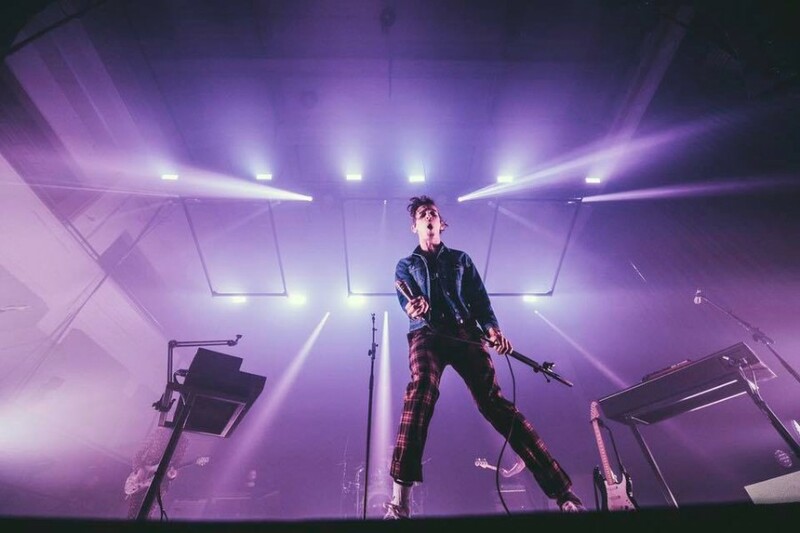 Frontman Matthew Healy said of the song, "This song is just about fun and relationships and life. I like songs about girls, the sound and stuff like that. It’s just fun." The band plans to release two albums between 2018 and 2019. Another one is called "Notes on a Conditional Form", which is expected to be released in May 2019.